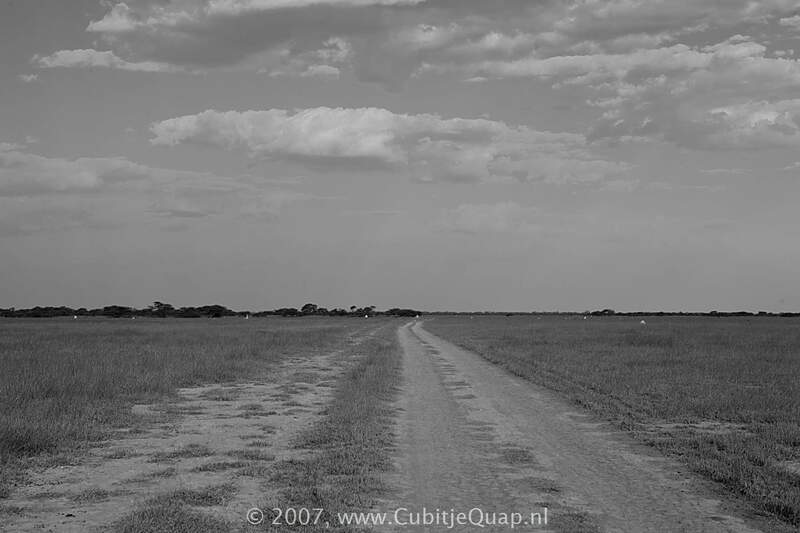 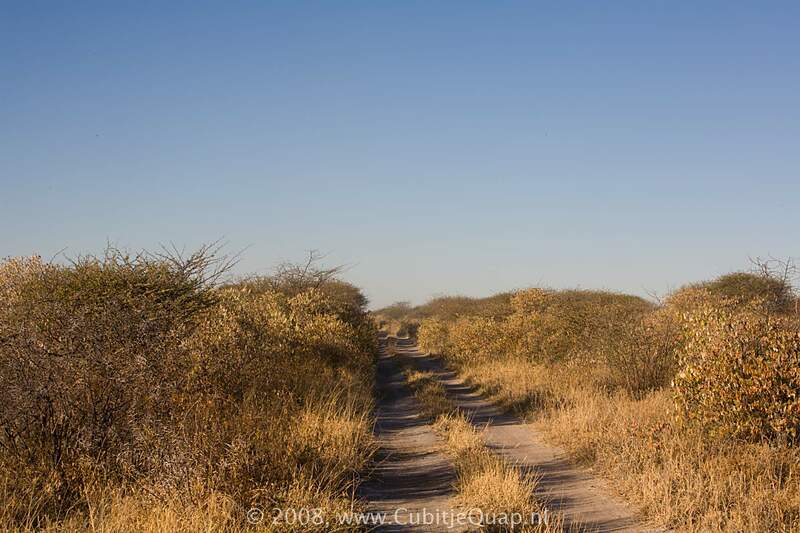 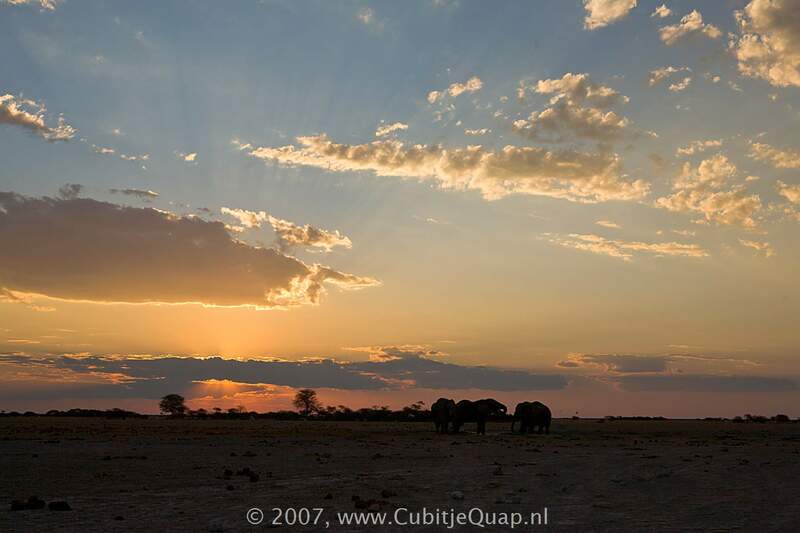 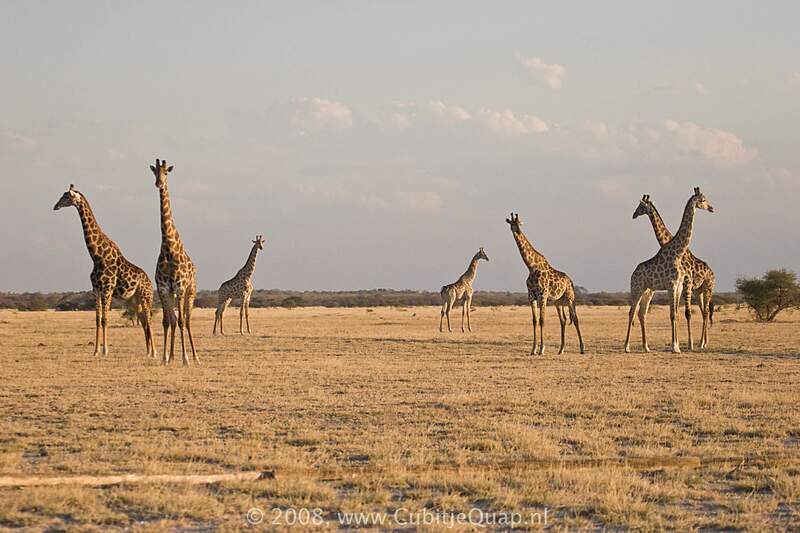 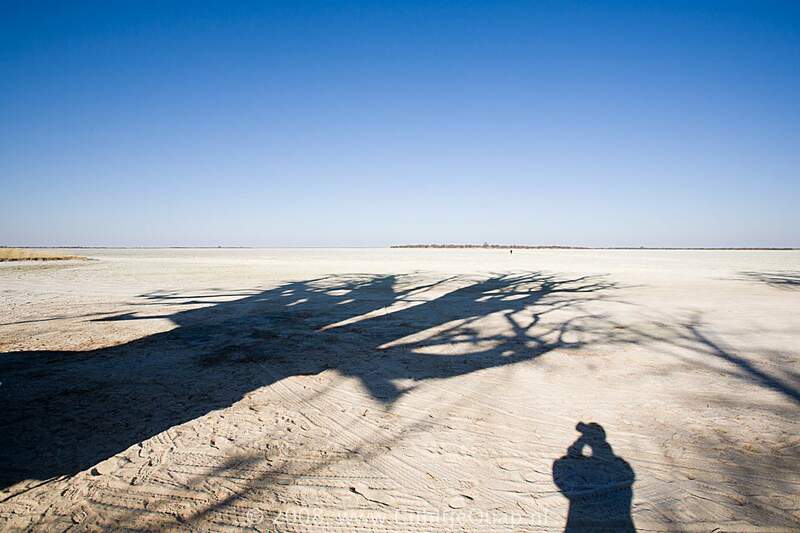 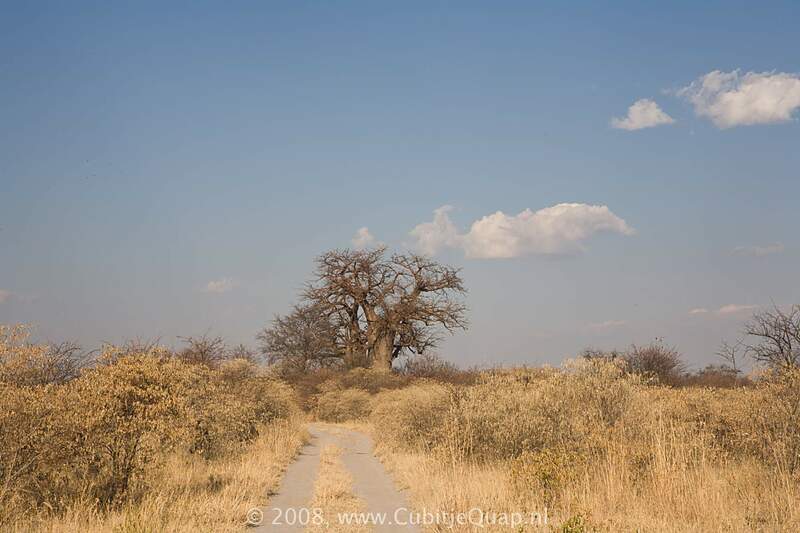 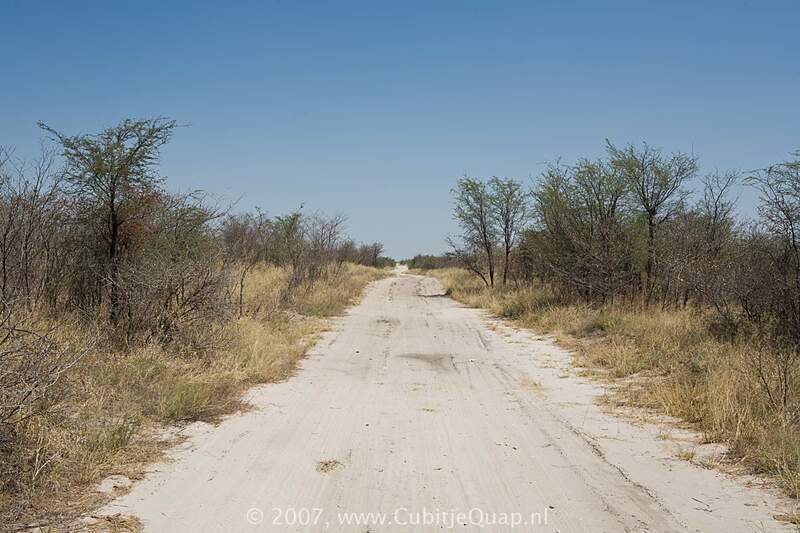 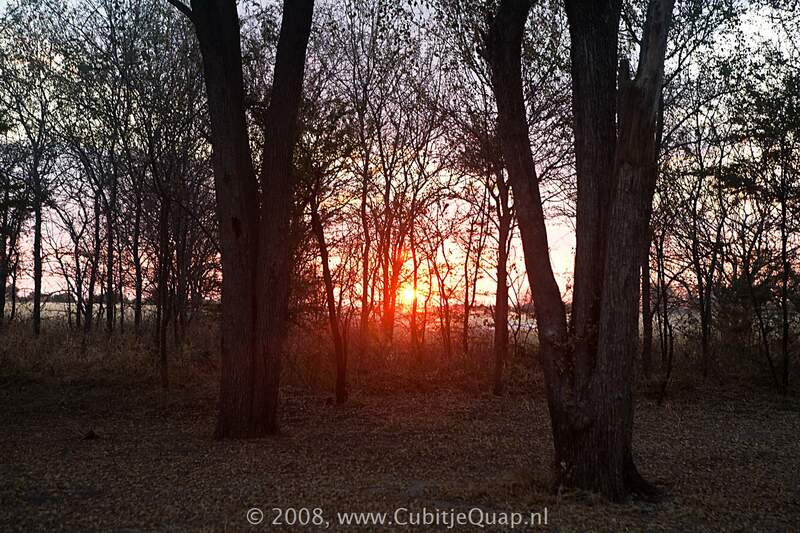 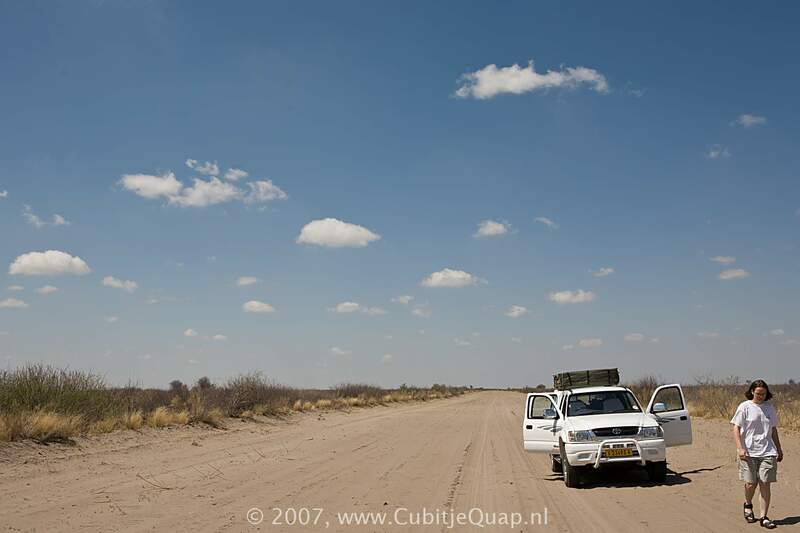 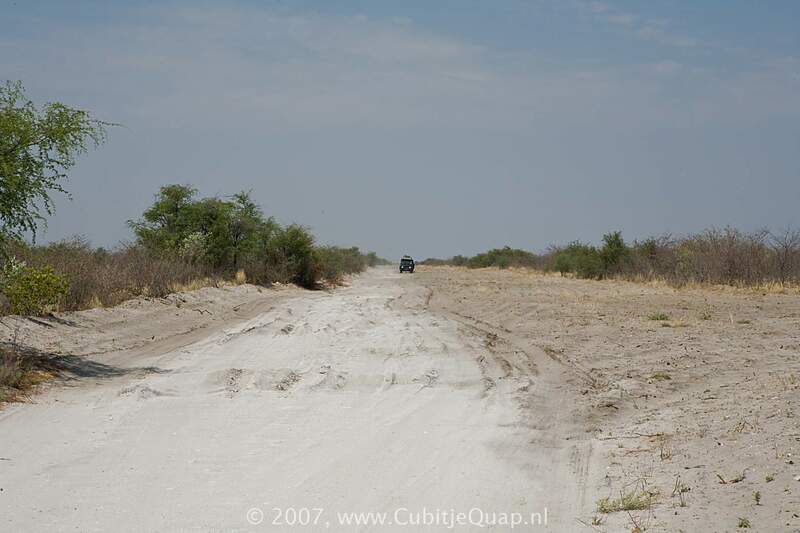 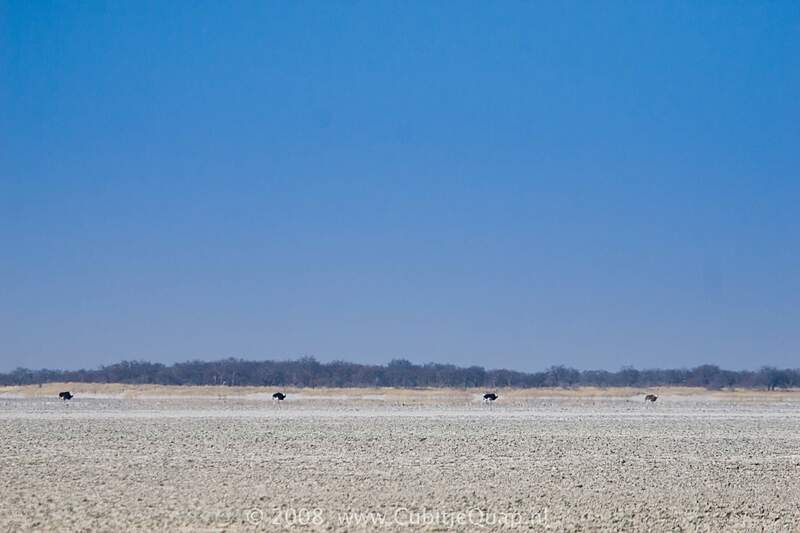 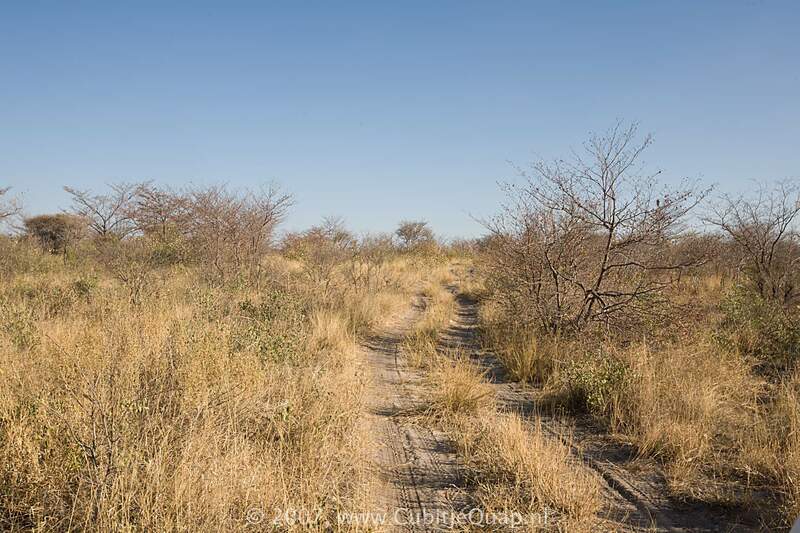 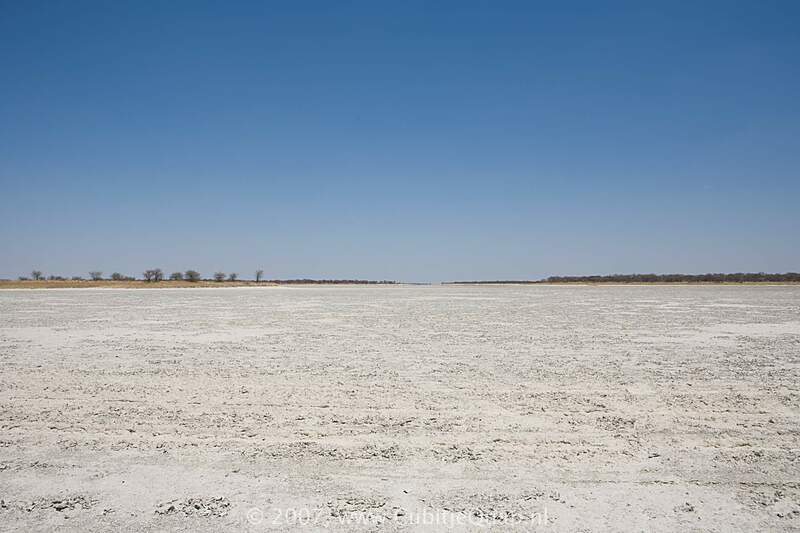 Nxai Pan National Park is situated north of the main Nata – Maun road, the turn-off being 138 km from Maun. 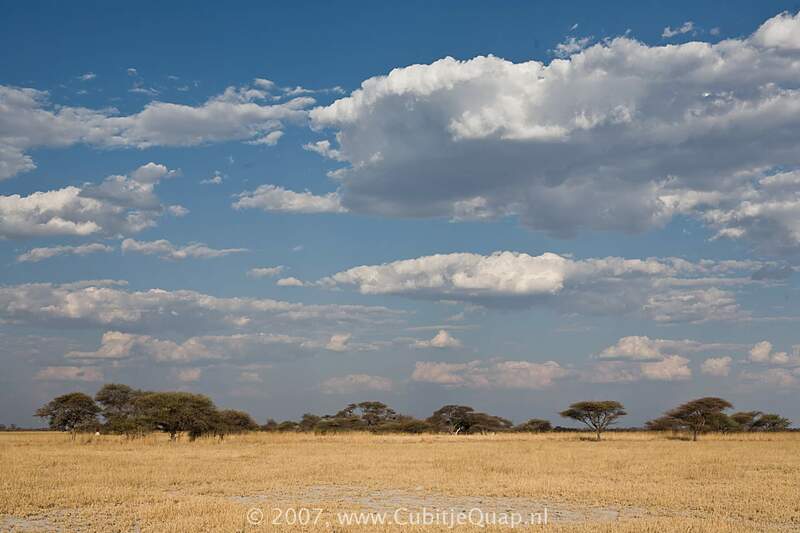 The park's name should be pronounced with a click (x) in Nxai, which sounds like a hard 't'. 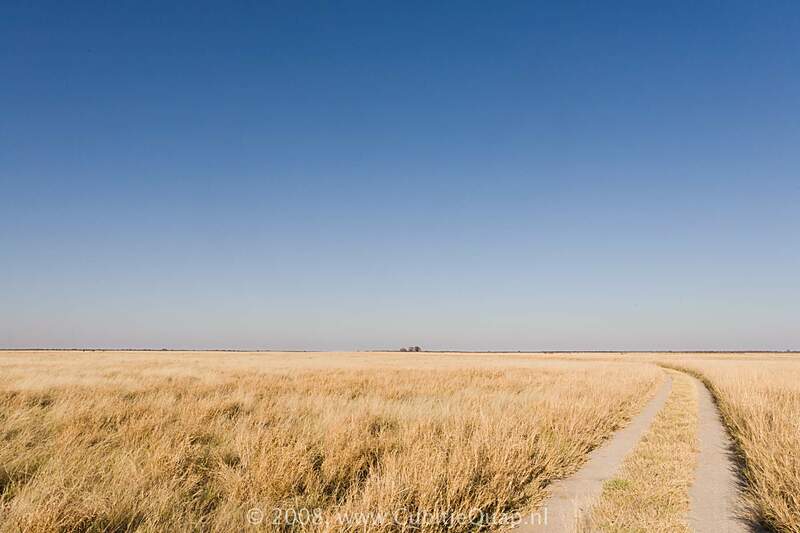 The most common pronounciation is 'nigh' (like in 'high'). 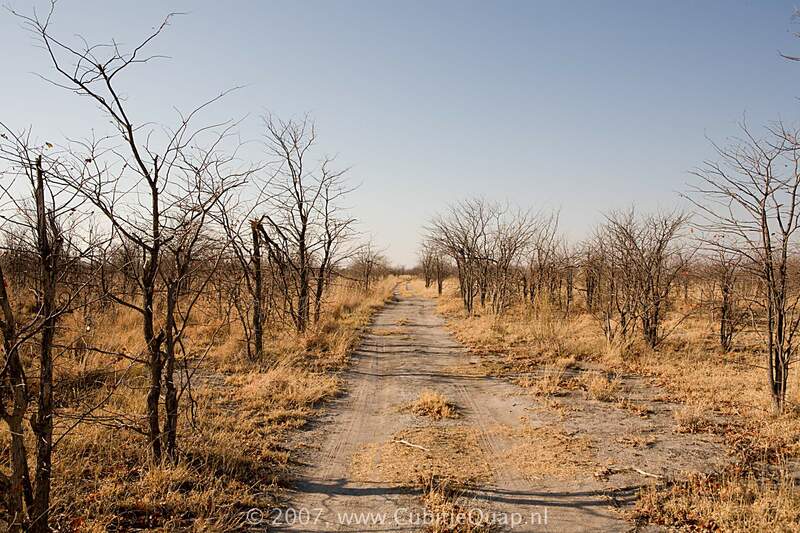 Some claim that the word Nxai refers to a hooked metal rod used to remove springhares from their holes. 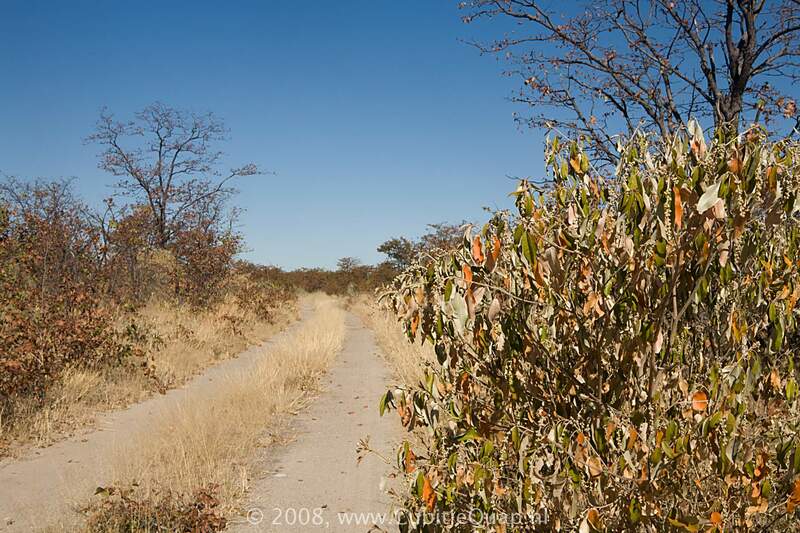 Others say the name simply means a 'pan'. 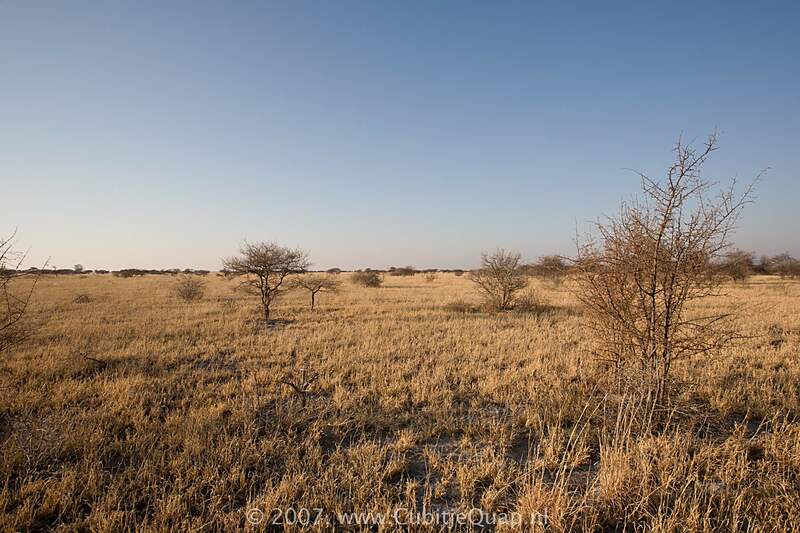 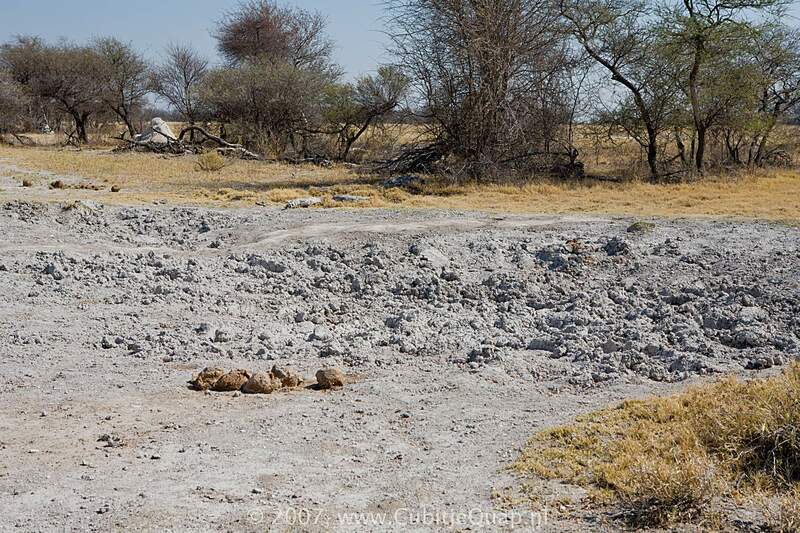 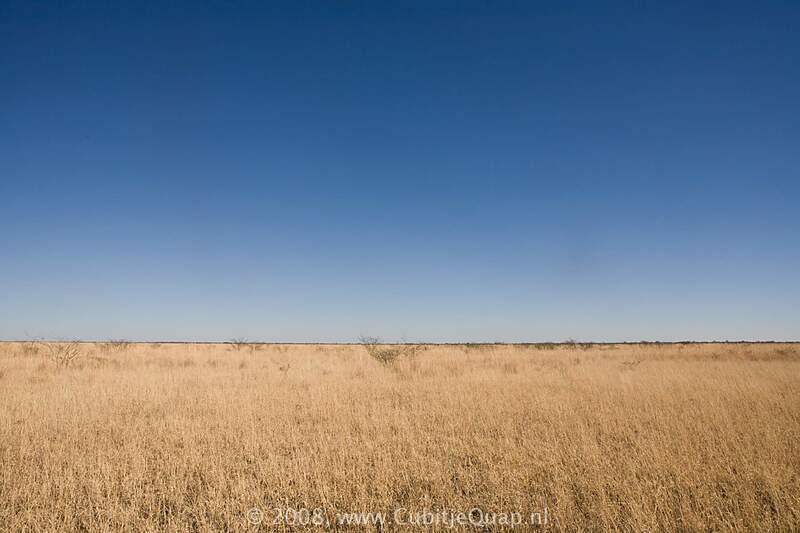 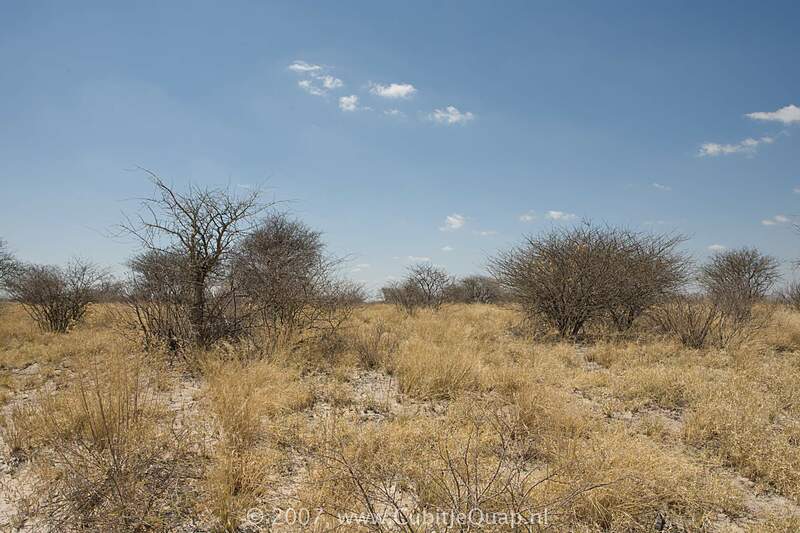 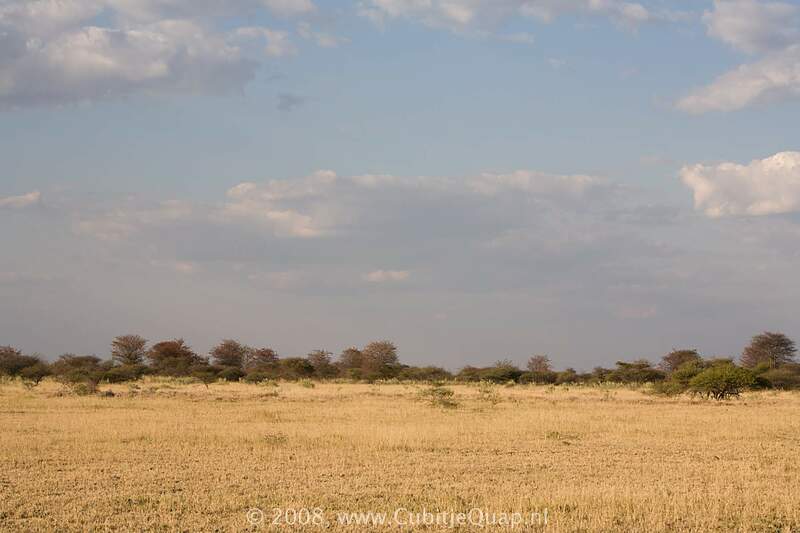 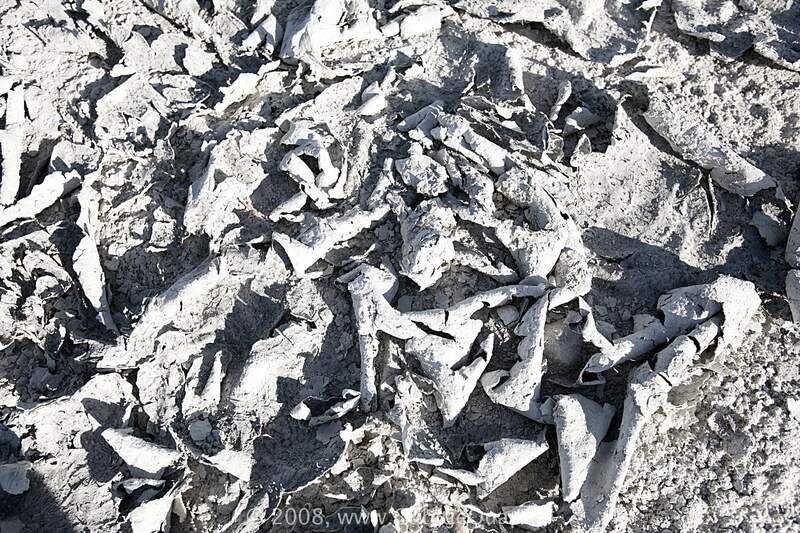 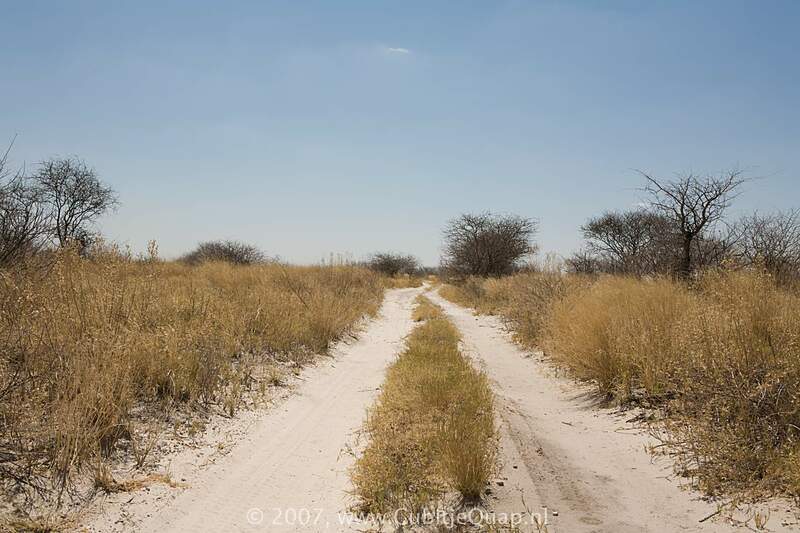 Nxai Pan National park comprises three fossil pans, all of which are covered in short, nutritious grasses. 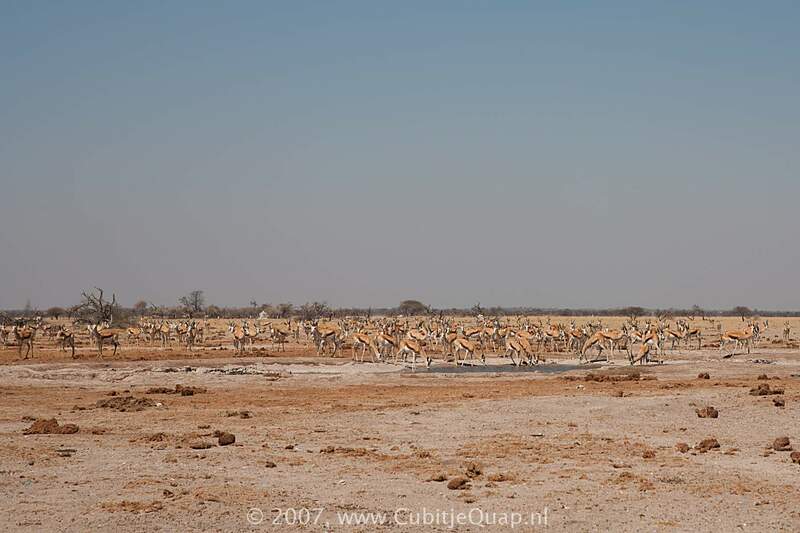 On the pans are islands of Acacia trees that form shady spots in which the animals rest during the day. 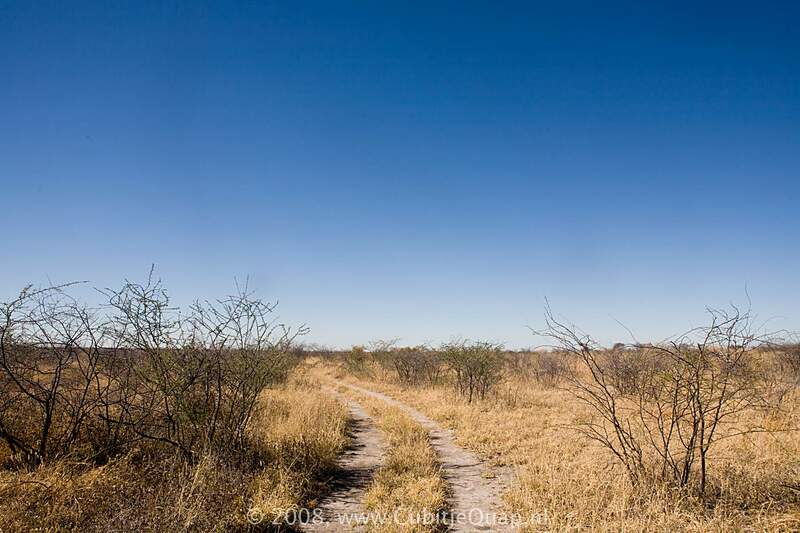 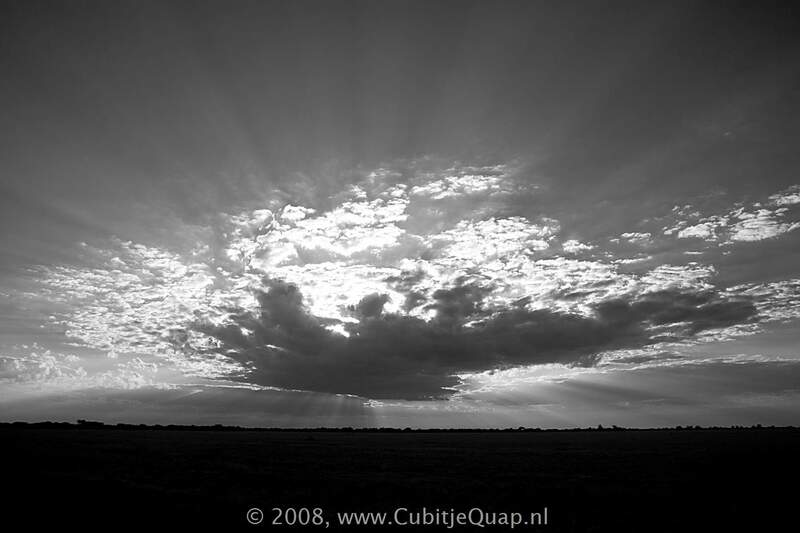 Centrally located within the park boundaries is Nxai Pan. 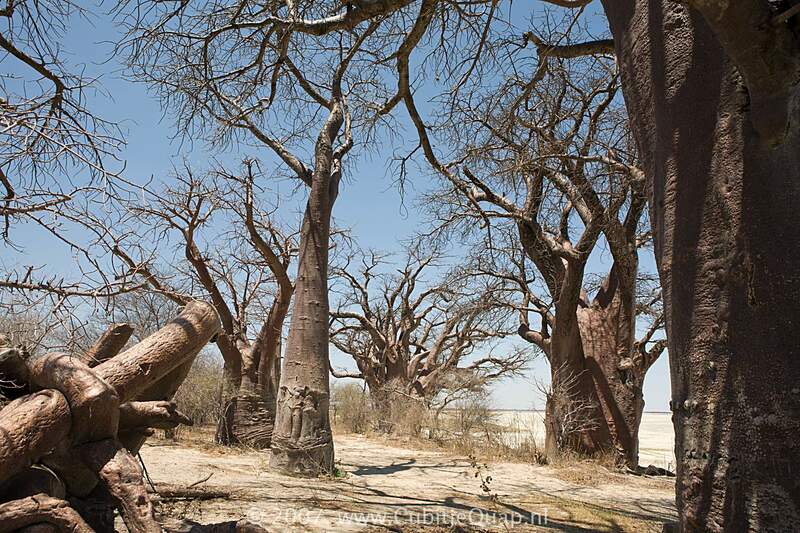 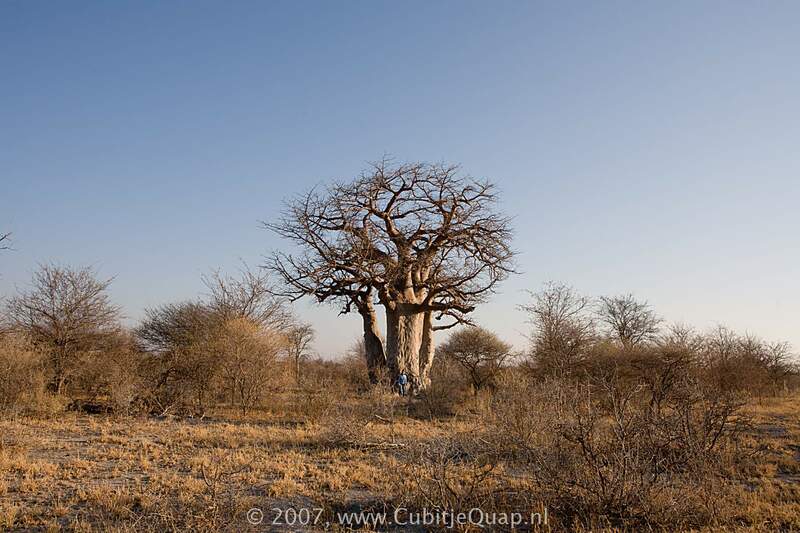 To the North-East is the similar but smaller Khama Khama Pan and to the South-East the beautiful Kudiakam Pan, graced by a striking group of baobab trees, Baines Baobabs, on Kubu Island. 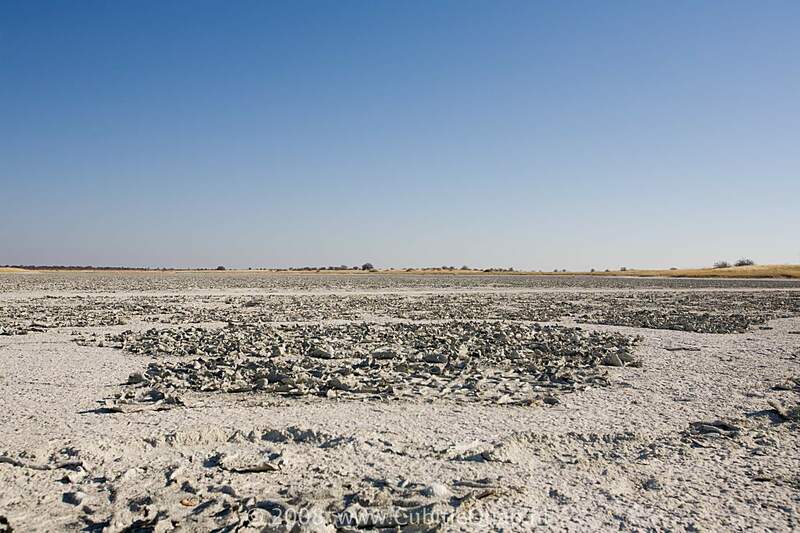 Kubu island is situated 31 km south of the official entry gate to the park. 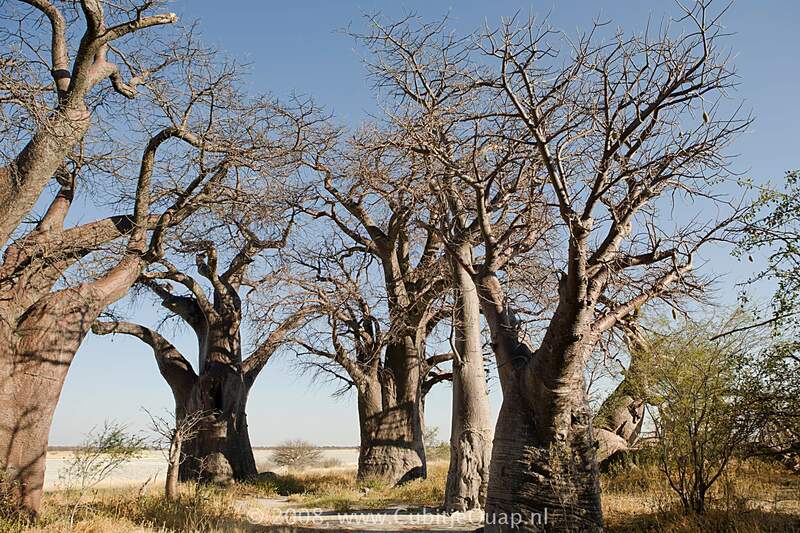 Baines's Baobabs were named after the famous explorer, Thomas Baines, who painted them during a two-year journey between 1861 and 1863. 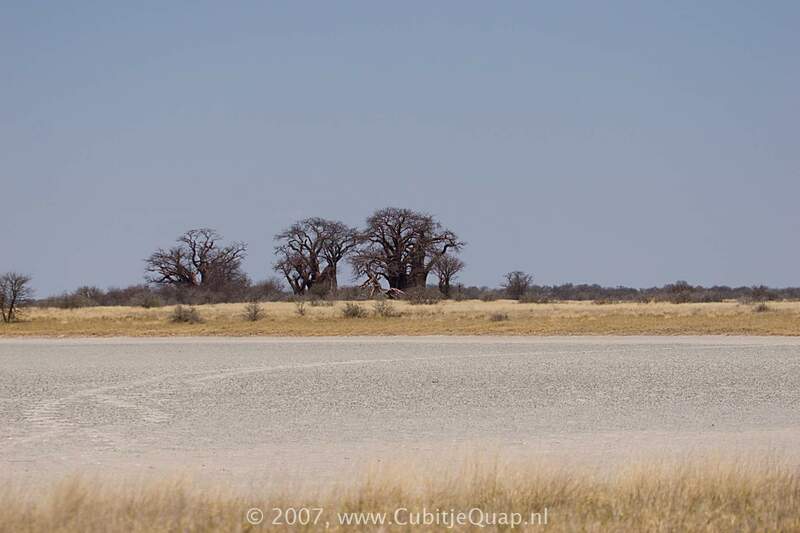 He was travelling from Namibia to Victoria Falls with the explorer James Chapman, who knew the area well. 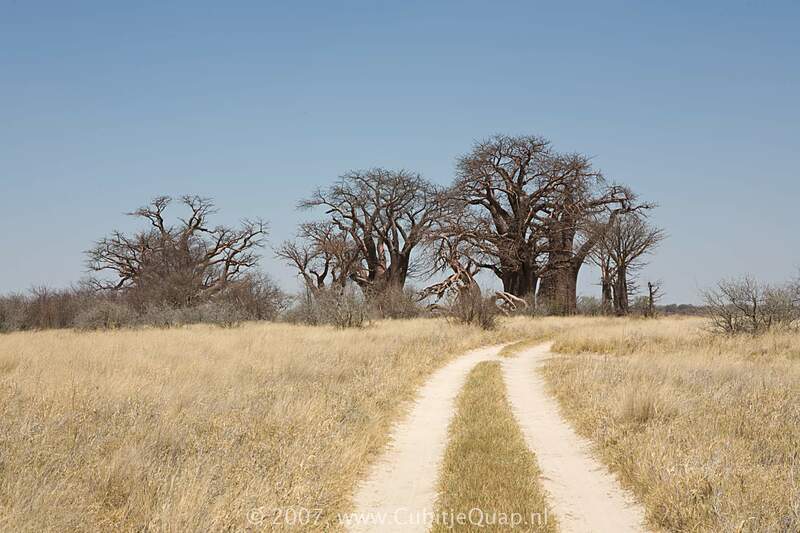 Baines noted the precise date that he painted the Baobabs as 22 May 1862. 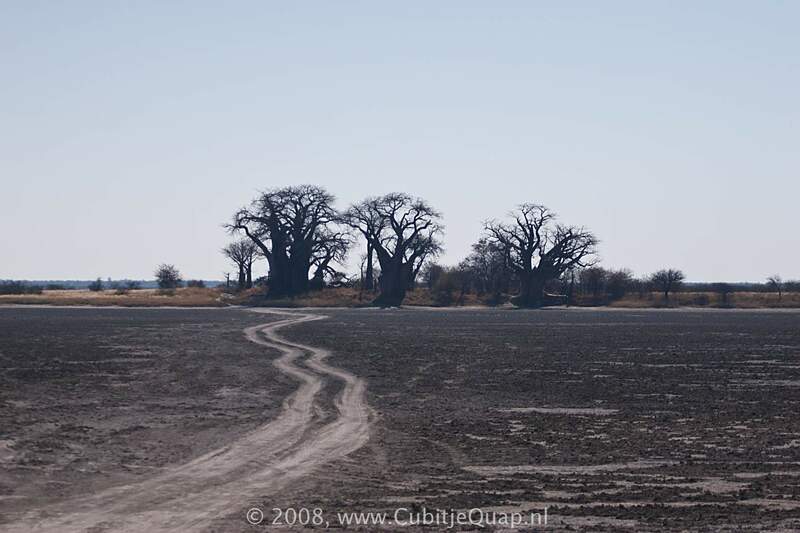 Interesting to note here is that in the 145 years that have since passed, there is little evidence of change in the seven giants.